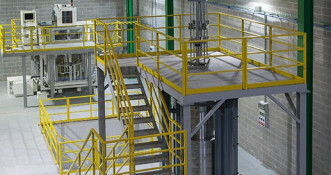 UTILCELL is enlarging its facilities with a new 1.000 sqm space in Barcelona’s factory and headquarters. 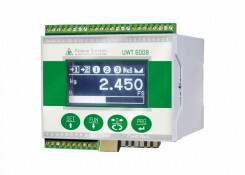 The 4 and 8 independent load cell channels data transmitter with Fieldbus output. 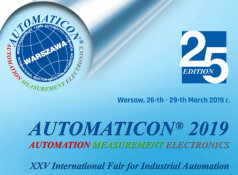 Automaticon Show in Warsaw - March 26th - 29th. Automaticon expo in Warsaw with UTILCELL presence at the TR Automatyka Sp. z o.o. stand. 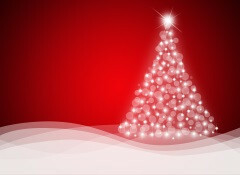 To all our partners and clients, we wish you Merry Christmas and Happy New Year 2019. Digital load cells M730D and M740D go high speed. 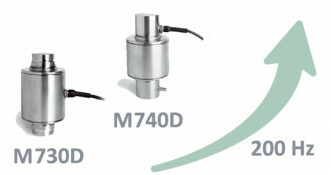 The digital load cells M730D and M740D have been modernized in hardware and software. X24 line of telemetry products. UTILCELL, s.r.o. is presenting the new line of wireless telemetric system from Mantracourt Electronics - the X24.